Elfsight maps plugin and increase the amount of offline clients. Use the useful products developed by our team right away. 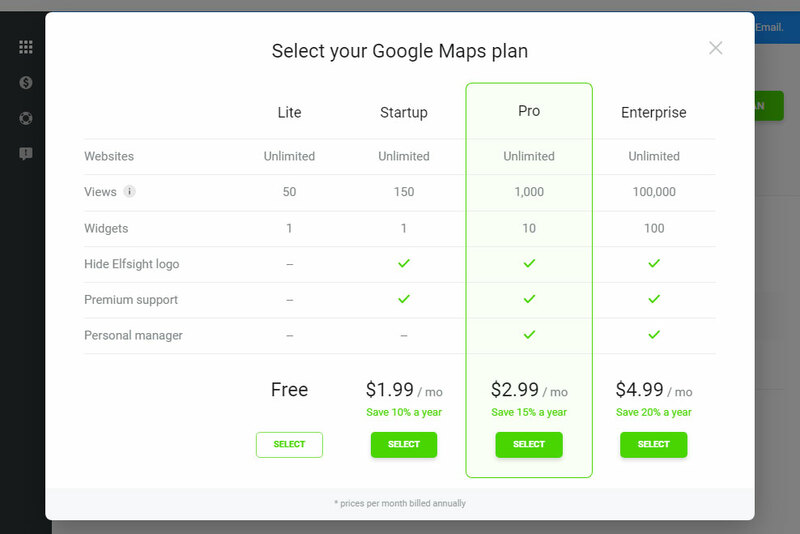 BONUS: configure the map for free right now! 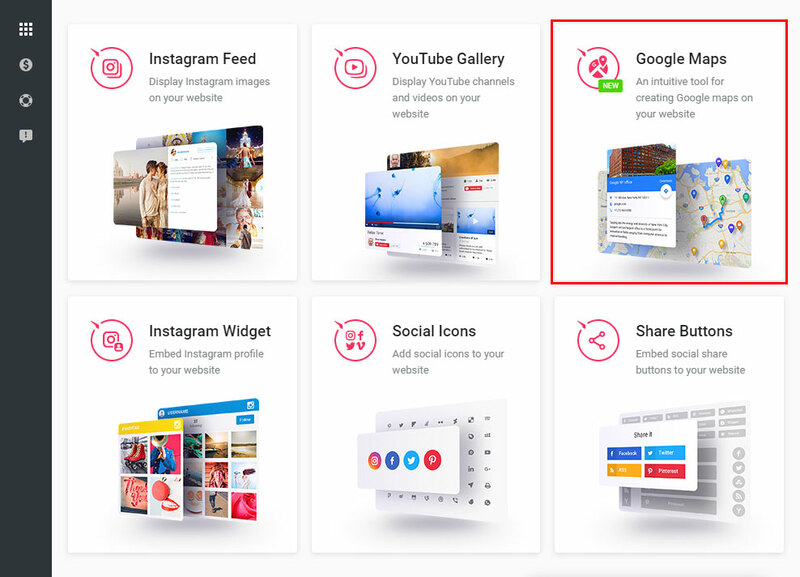 The very advanced Google Maps widget for Weebly, that empowers you to shape maps with extended appearance, locality info cards and building user routes. Elfsight Google Maps is the easiest ever in display and operation, it won’t require web-developing experience or other specific experience. 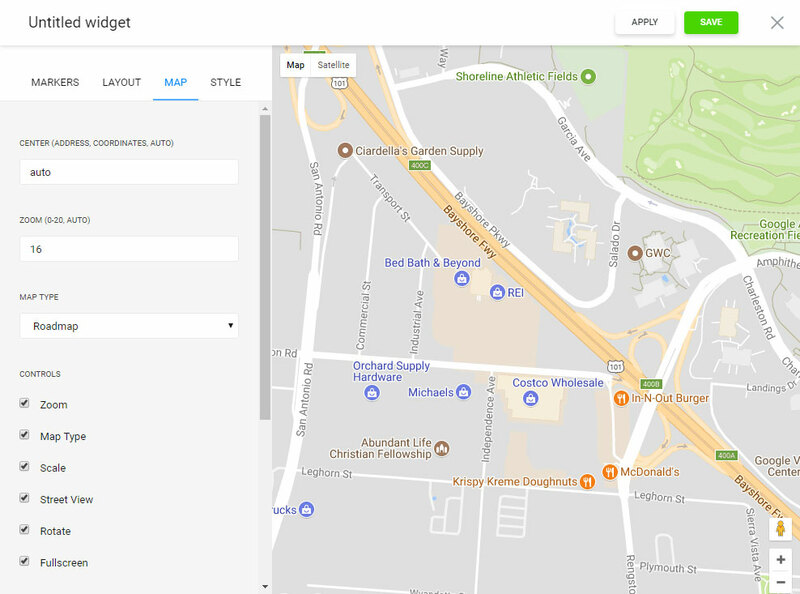 The maps’ adjusting layout, multiple color schemes and the location markers’ custom appearance permit you to implement the maps for various website layouts and will look stunning on any device screen. To install, you should to perform a couple of uncomplicated operations. If you don’t yet have a access at Elfsight Apps, in the first place you should set up a profile. If you already have a page, authorize in your account. 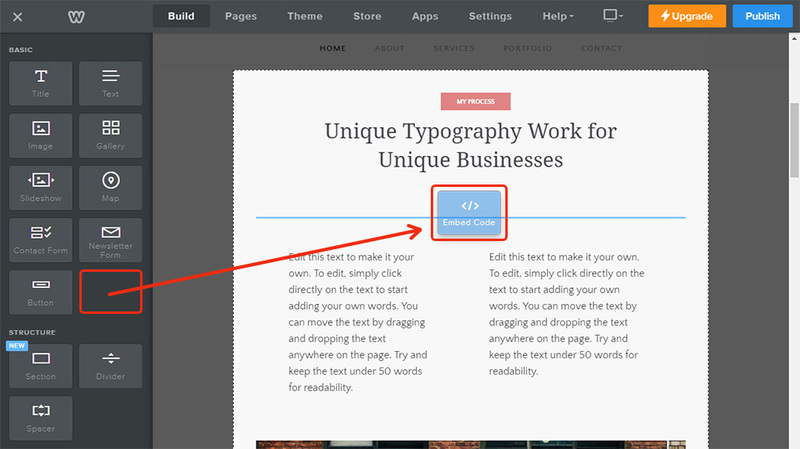 To show widget to a Weebly website, you need to click – Google Maps Builder. Pick the relevant parameters that will allow you to set the google map on your site in the preferable way. You ’ll have to choose the subscription in the window that pop ups. Subscriptions range from free to Enterprise. Figure out your personal site’s visibility and press the “Select” button. You can copy the unique script to set the app to your resource in the popup window. 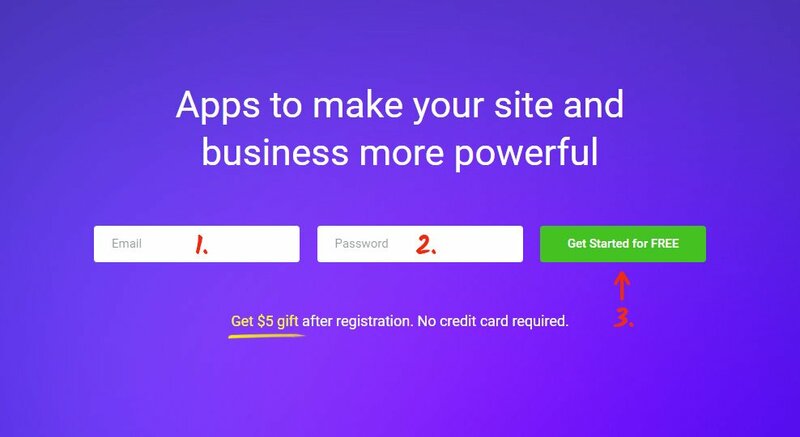 Go to editing your website. 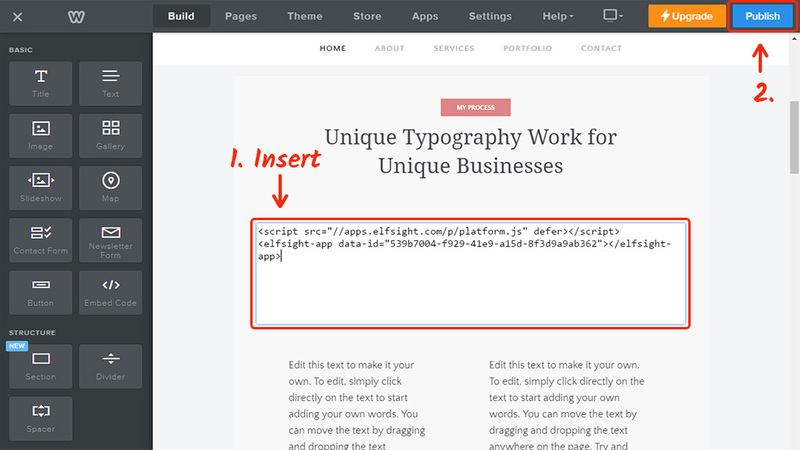 Insert the Embed Code element to the page. 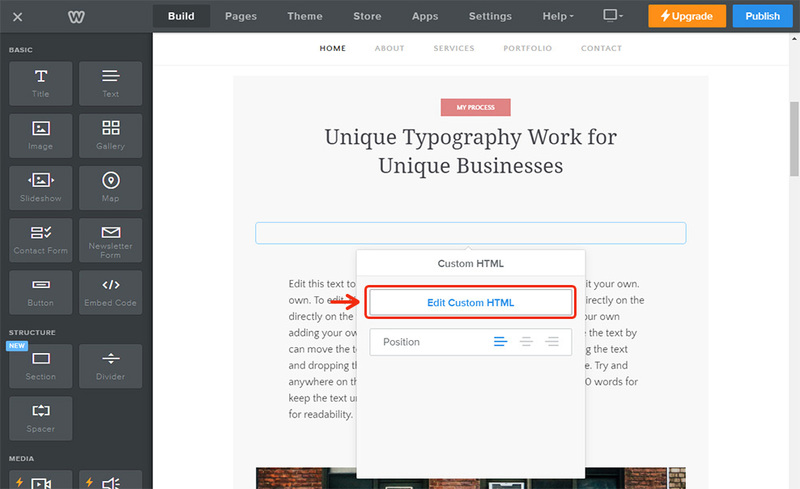 Click on the element, and then click on Edit Custom HTML. Paste the maps’ code to the field that comes up, and save the changes, by pressing on the button in the upper menu to publish them. You can control and change every one of your widgets without implementing any improvements to the site’s code from your own account at Elfsight Apps. You can find More information about the advanced app for advantages and controls on the Elfsight maps page. It is a multiplatform resource featuring a solutions catalogue to develop your own web-resource and transform it to a powerful source of getting visitors. Make your own web-page wiser together with the Elfsight Apps. Discover other apps for Weebly developed by our team. Construct your unique widget with an original design for your personal website.